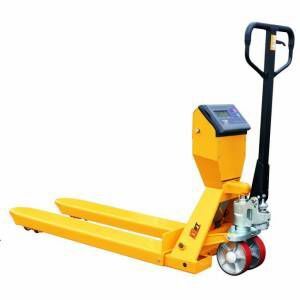 Pallet Jack with Scales used across many industries. Designed and Manufactured to meet the highest demand applications industries have to offer. Think the freight price is crazy on the Pallet Jack with Scales? Unfortunately they are big and bulky and expensive to freight. If you have your own freight carrier and you can do cheaper we are happy for you to arrange pickup from Melbourne, Brisbane or Perth!